WATCH Carla Hall's cooking 'wine-can chicken'! 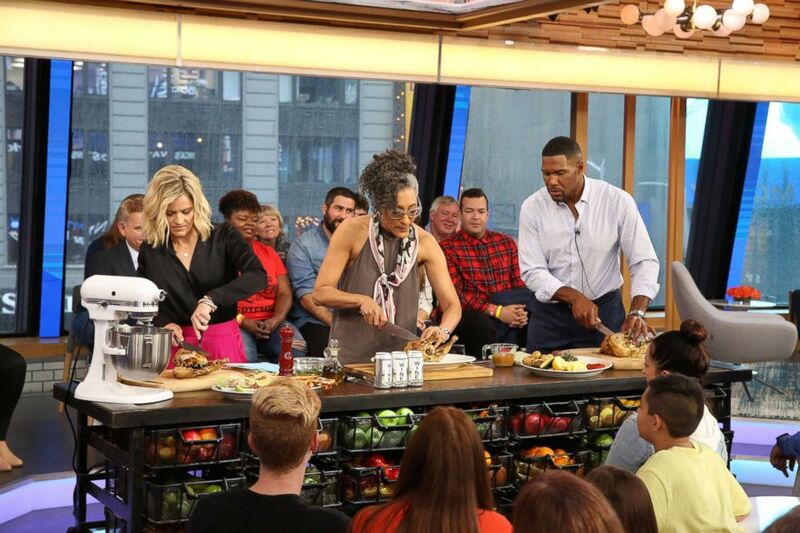 Carla Hall makes "wine-can" chicken on "GMA Day." 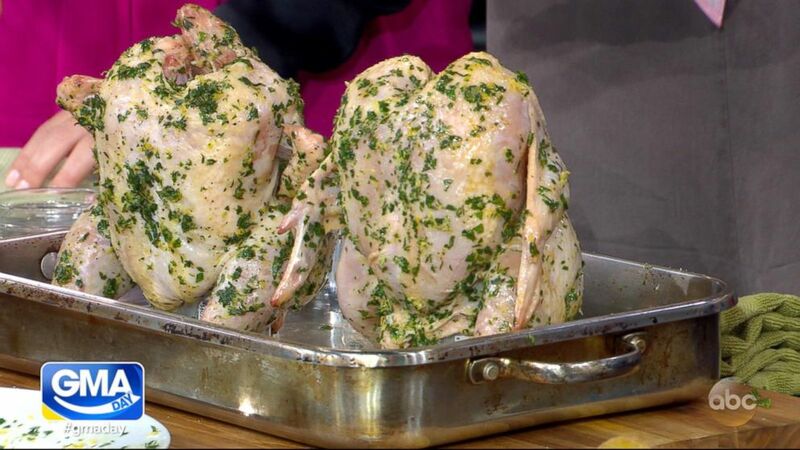 Carla Hall shows us how to make 'wine-can' chicken. 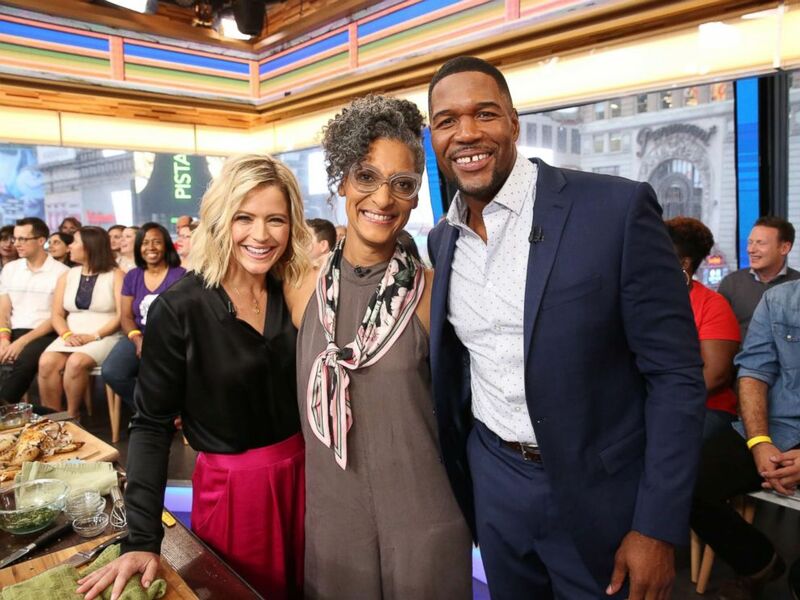 Carla Hall joins "GMA Day" as a food contributor.